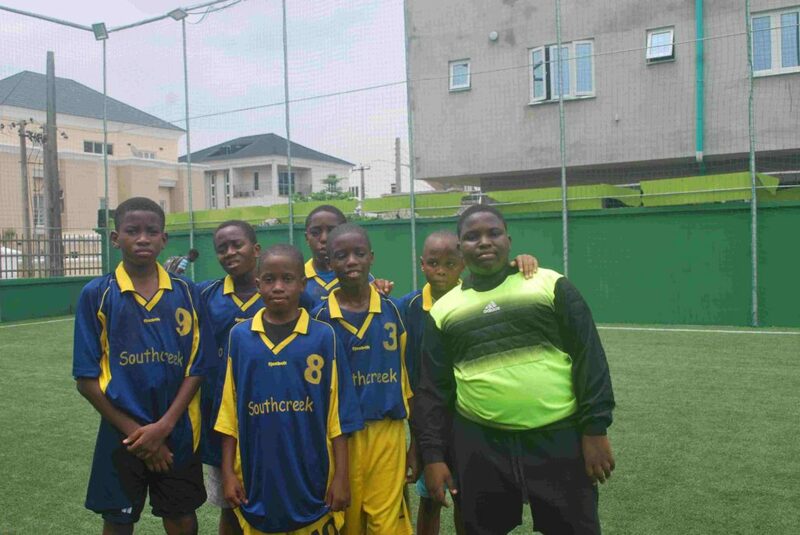 The Southcreek club is a weekly Saturday programme that brings boys together to acquire useful knowledge, enjoy wholesome fun, and win friends in a very formative and favourable environment. 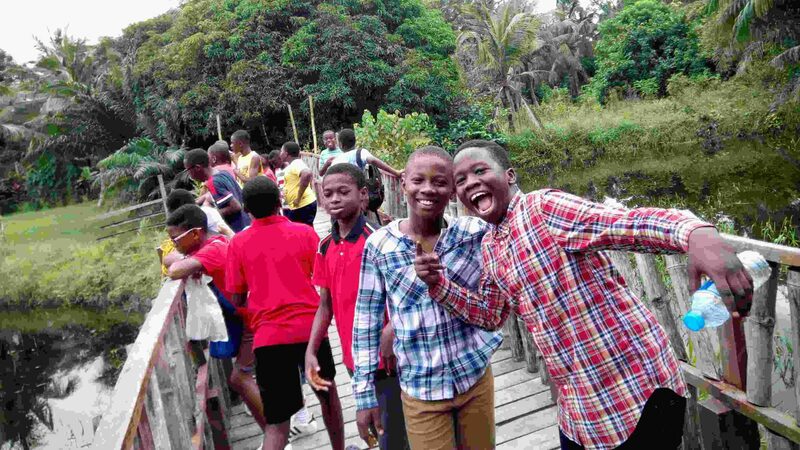 It helps the boys to make very good use of their free time through sound leisure activities, since the free time plays a significant role in the development of children. To cultivate the human virtues, so decisive in these ages, to encourage generosity in the children, to study Christian doctrine, to value study as professional work and to learn to deal with God in the various means to which one can freely attend, is our concern in the club. The club is for boys from the age of 9 and above. A good number of our activities are related to culture or school work: Music classes, Excursions to museums and exhibitions, debates, promotion of reading, computers, multimedia, etc. 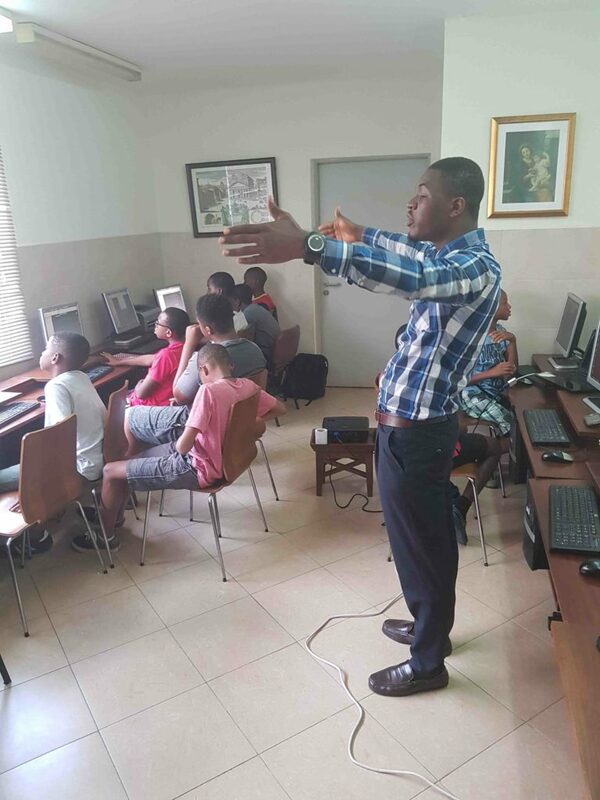 In all of them, the aim is to promote the interest of the children for knowledge and culture in an attractive context, according to their age. 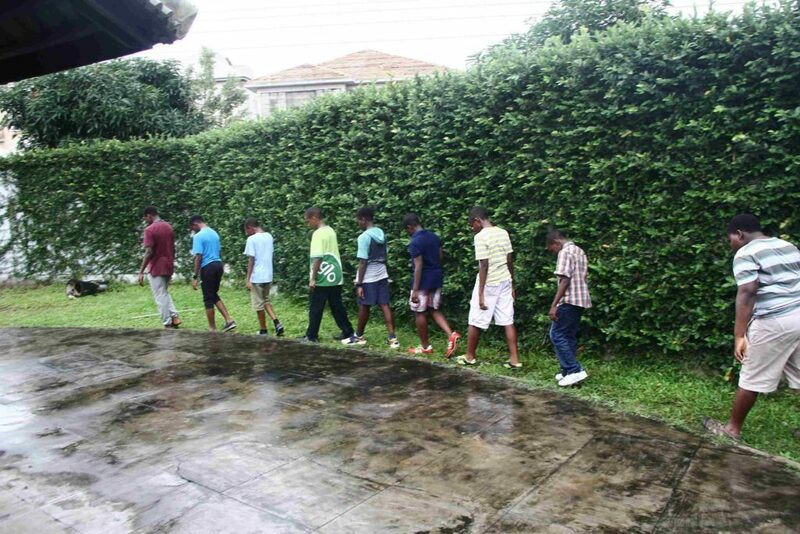 Our sports activities enhance the physical development of the boys and helps in the promotion of virtues like teamwork, perseverance, eagerness to improve, etc. Other activities include: talks on values, Retreats, visits to hospitals, care for the poor, etc. 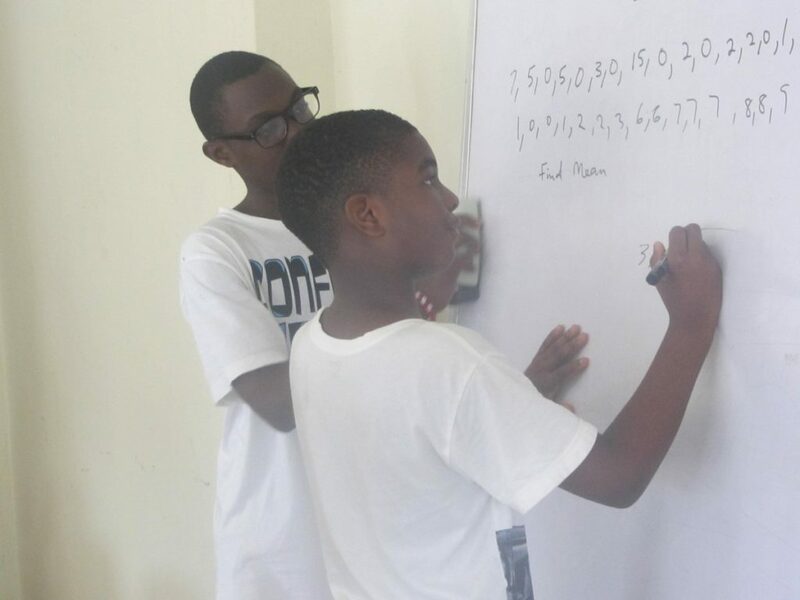 Each member of the southcreek club is assigned a tutor , who is responsible for personally helping each boy to take advantage of the activities and also in collaboration with the parents, helps in fostering the boy’s personal development.